Promulgation of limited energetic structures of all types is now ended. Higher Sentience has awakened within hu-manity, which now allows only Gaia-and-Hue-manity-Heart centereds to propagate. Fortifications of fragile infant Light energetics in individual hu-beings and Hue-Beings continues. Envelopment of shadow promulgators and shadow propagators in cocoons of Light proceeds, prior to transport across dimensional realms, where soul classes may resume. 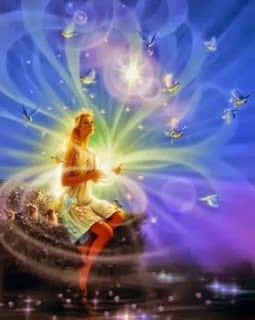 Processing of Hue-Beings continues until completion of all aspects have been completed, prior to Ascension instructions.